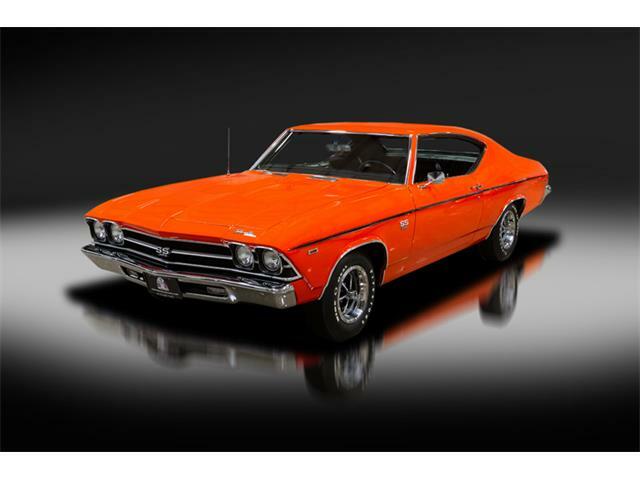 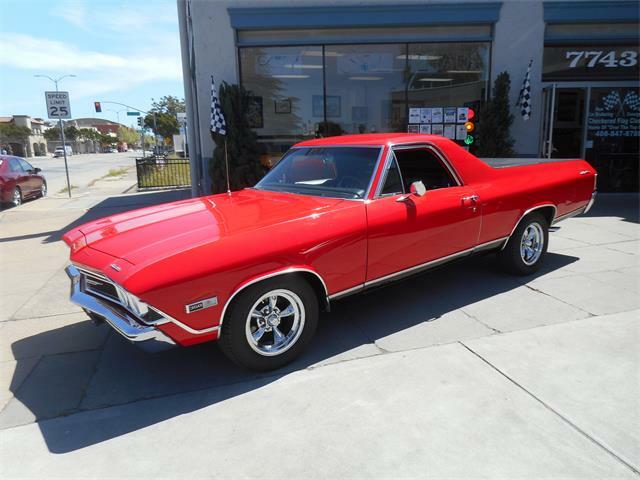 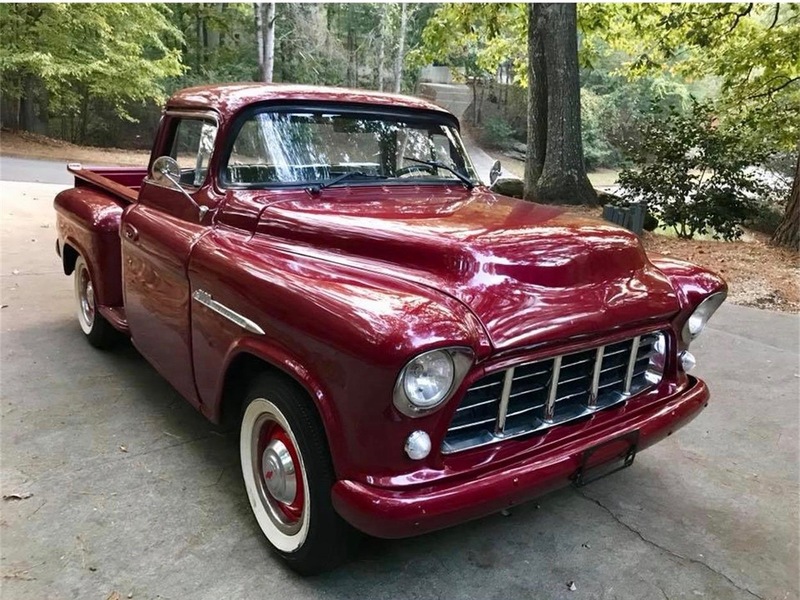 Engine swaps are common among those seeking more power for their vehicles, especially with customizers who frequently opt for a Chevrolet small-block V8, which offers both power and reliability. 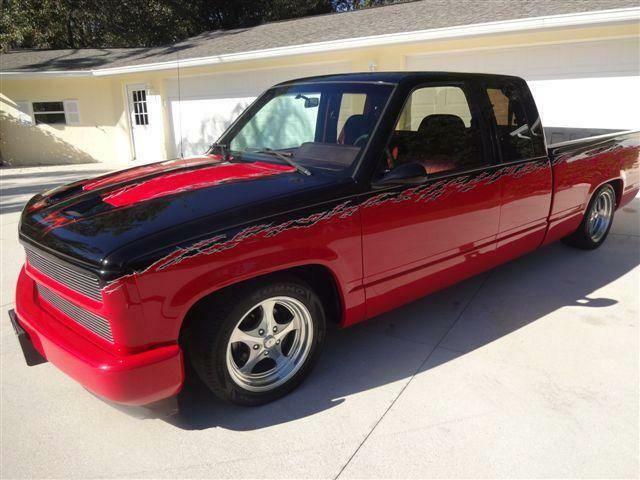 But the customizer of the Pick of the Day went another route. 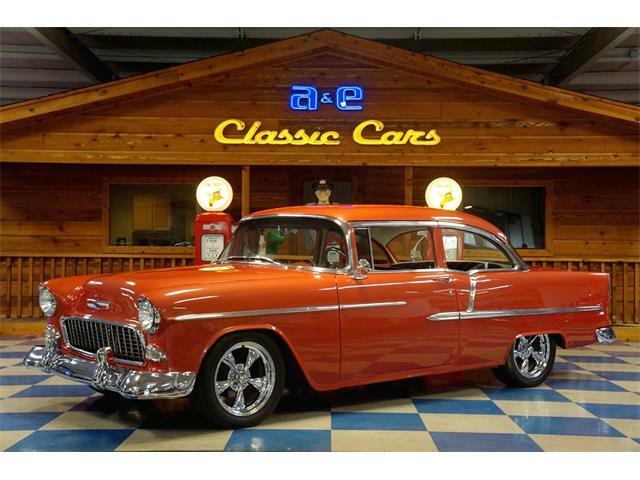 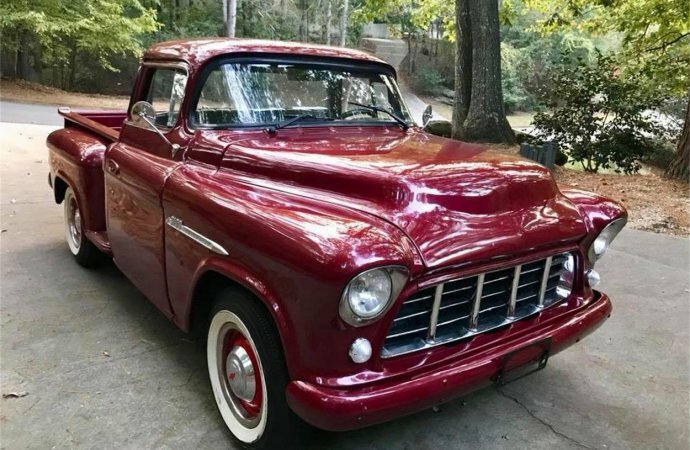 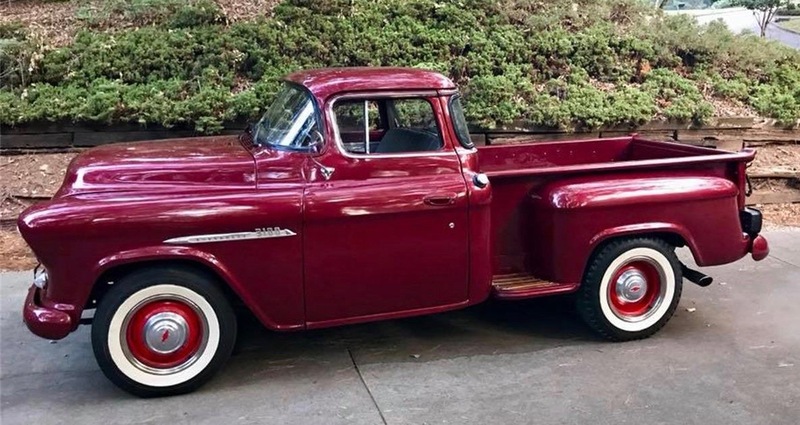 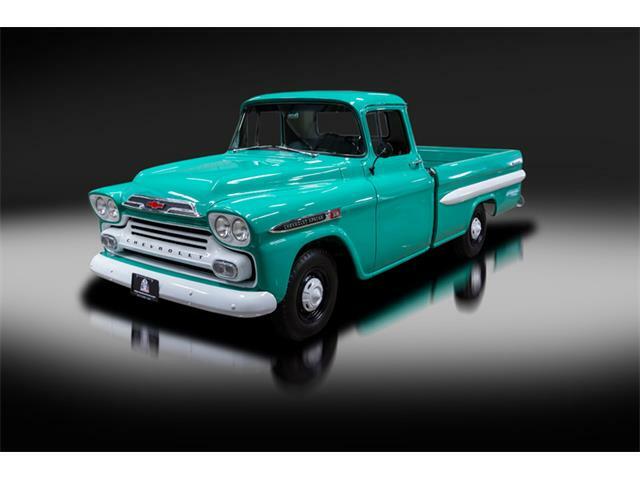 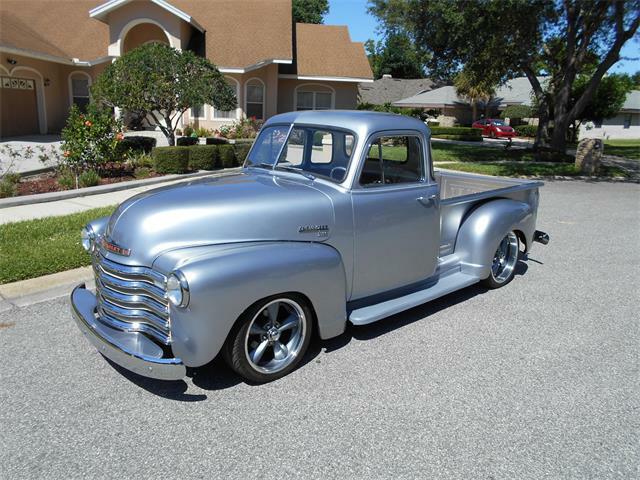 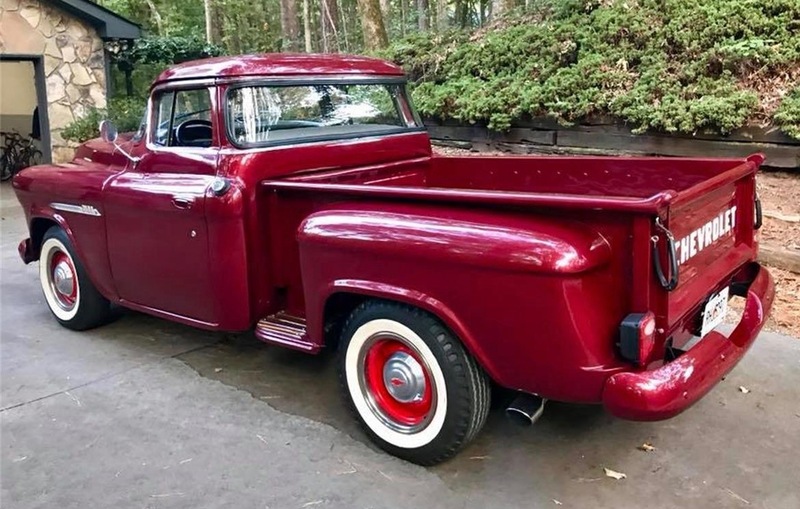 The Pick is a 1955 Chevrolet 3100 pickup truck which is powered by a diesel-fueled Nissan V8. 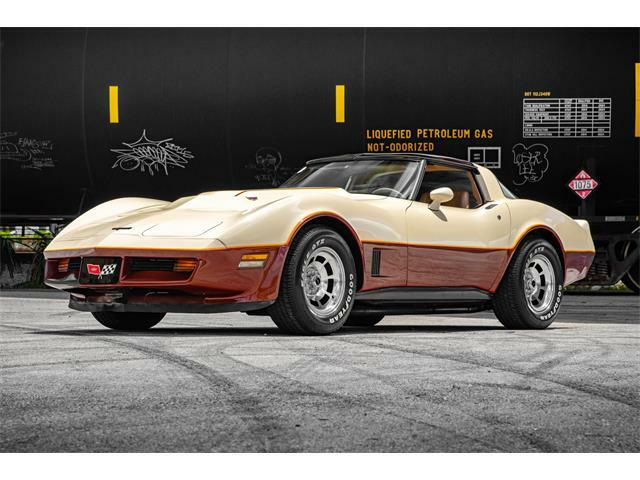 That surprise beneath the hood comes packaged in a vehicle with looks, well, downright spectacular. 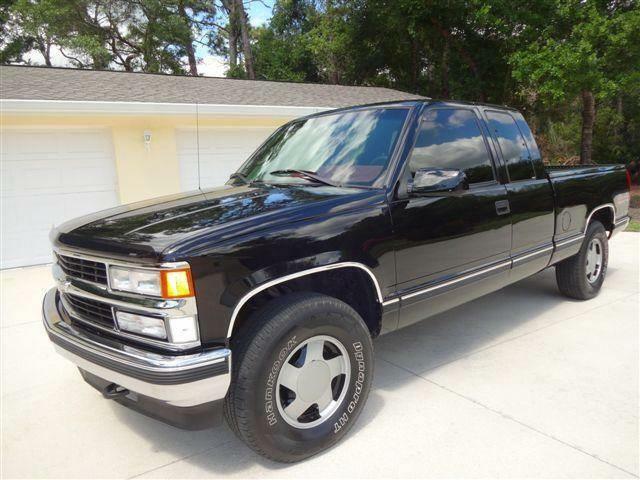 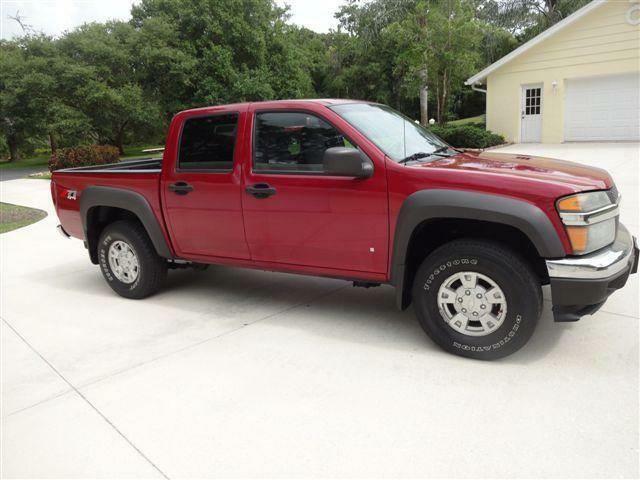 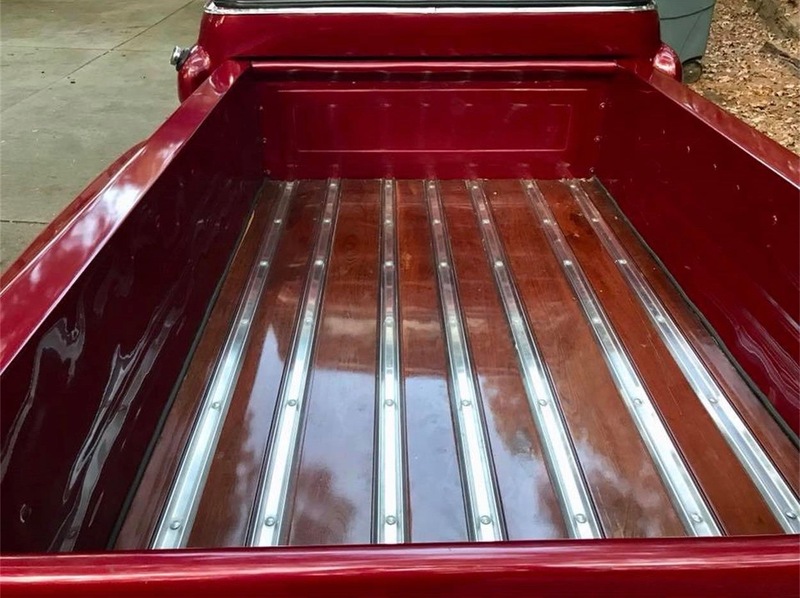 The truck is a short-bed, stepside-style pickup, but with a 3-inch chop, custom wood bed, and gorgeous burgundy paint. 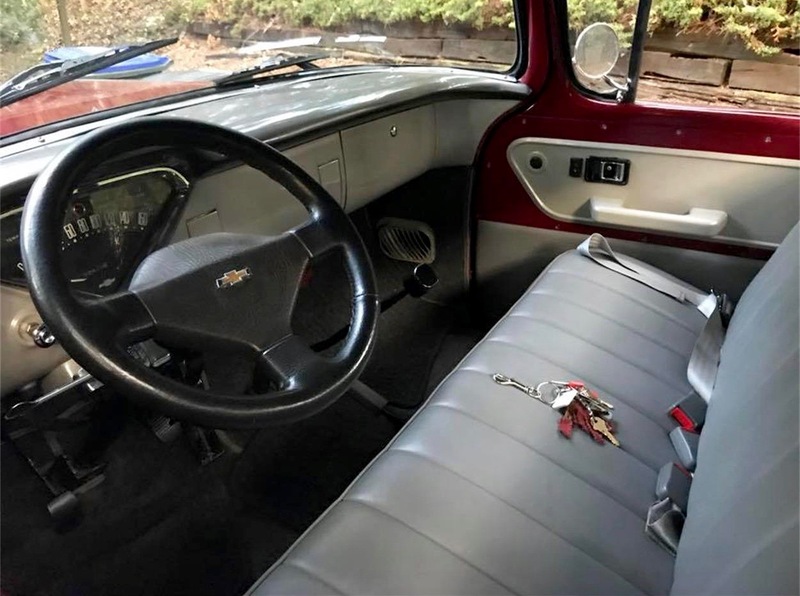 It also has power steering and brakes and windows and locks, and it rides on new Coker whitewall radial tires. 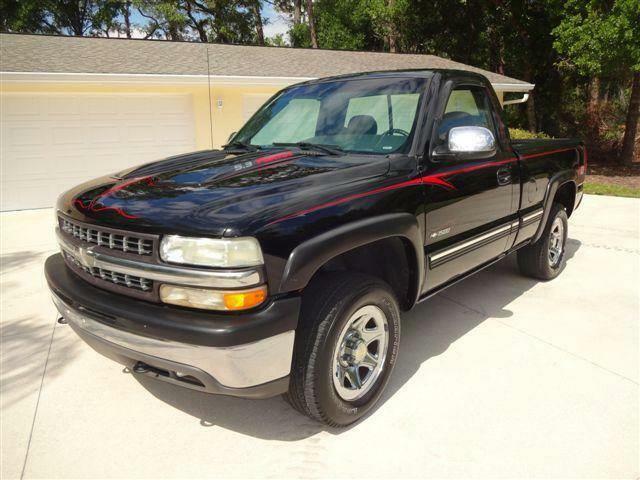 Oh, and that diesel engine is linked to a 5-speed manual gearbox. 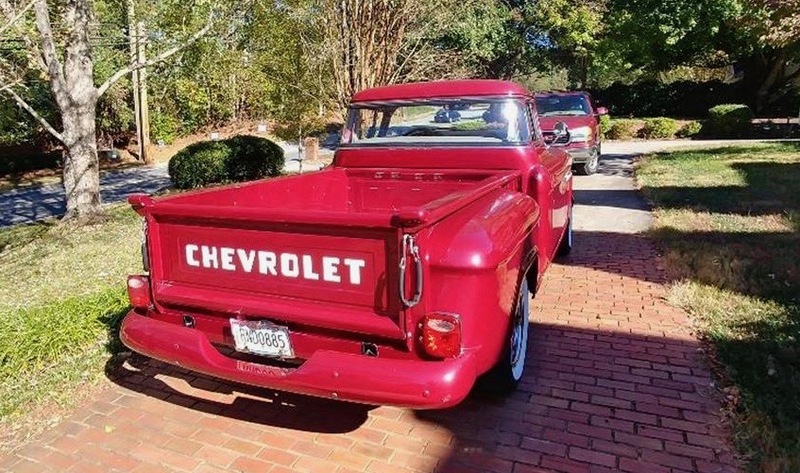 And for this one, which is located in Dunwoody, Georgia, the demand is for just $26,500.